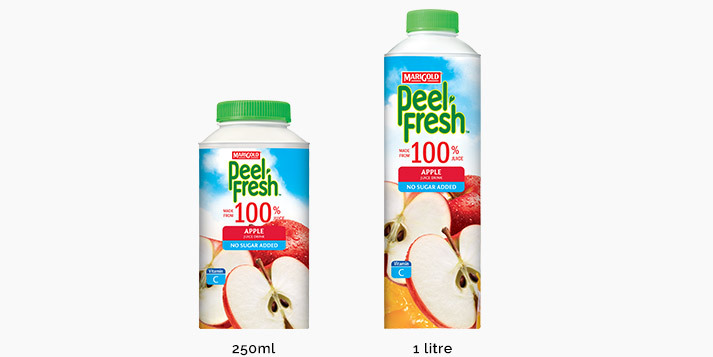 Refreshing and nutritious down to the very last drop. MARIGOLD PEEL FRESH is a long-standing home-grown brand, delighting Malaysians of all ages for over 30 years. 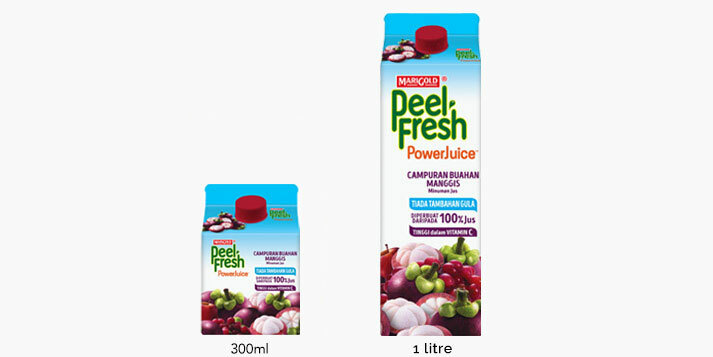 Packed with the juicy goodness of Vitamins A, C and E, MARIGOLD PEEL FRESH refreshes and provides a quick boost of nutrition to Malaysians every day. 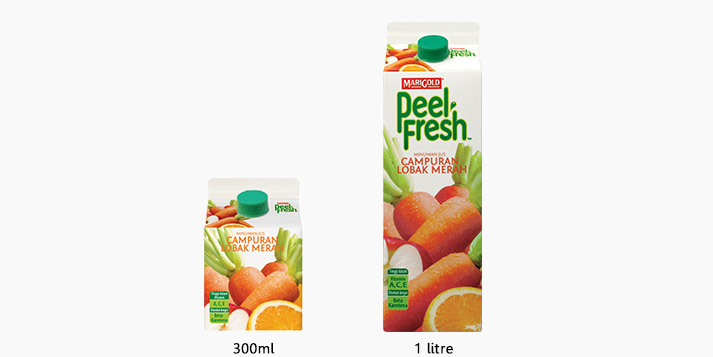 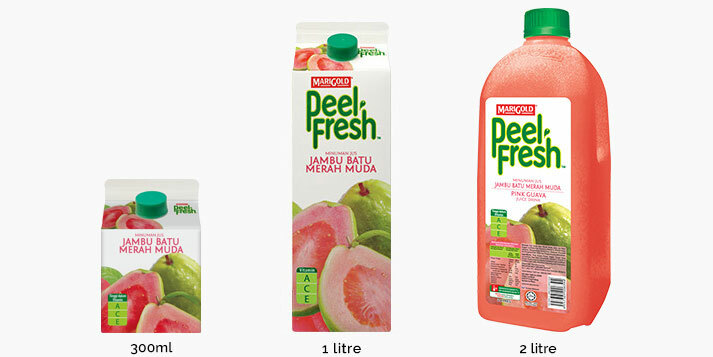 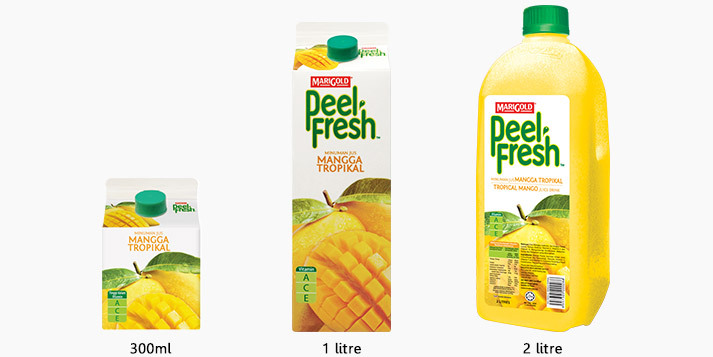 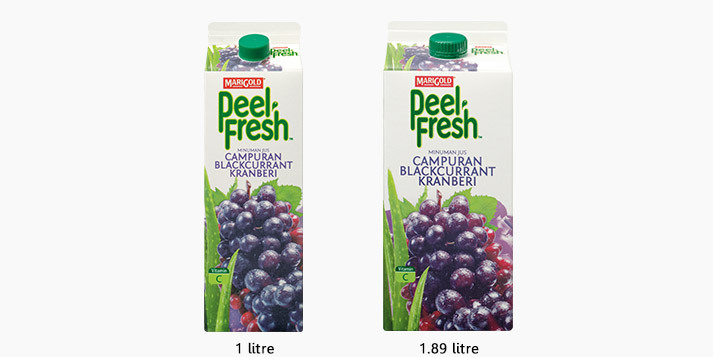 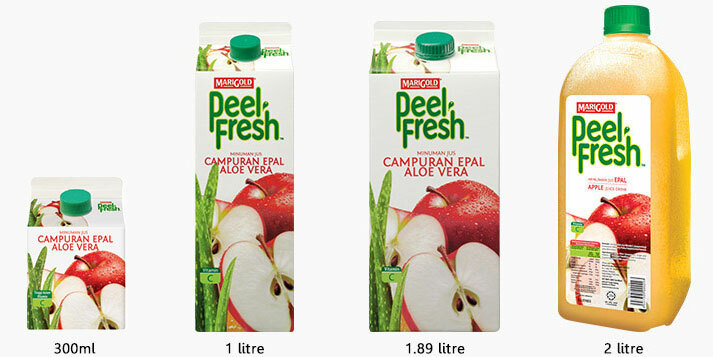 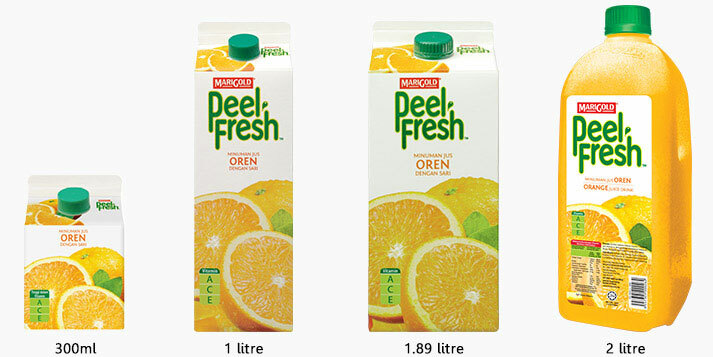 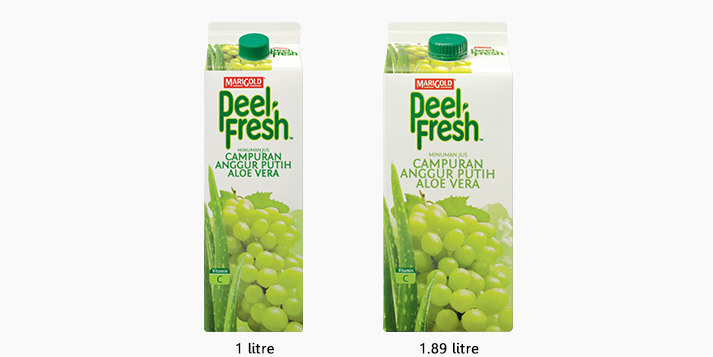 Truly the nation’s drink of choice, MARIGOLD PEEL FRESH is Malaysia’s No. 1 Pasteurised Fruit Juice and has won the Reader’s Digest Trusted Brand Award in the Beverage – Non-Alcoholic category for 11 years in a row & also garnered second Platinum award in 2017. 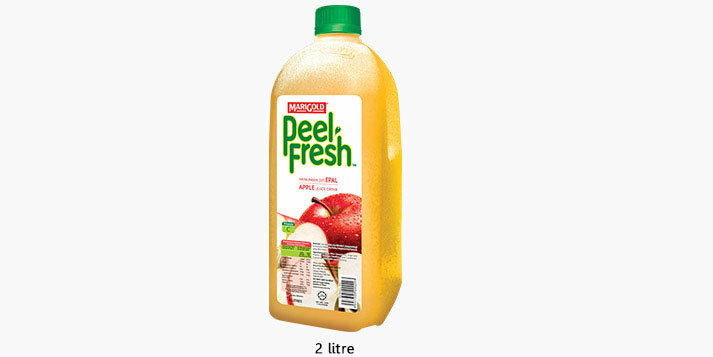 There’s a MARIGOLD PEEL FRESH juice available for every lifestyle. 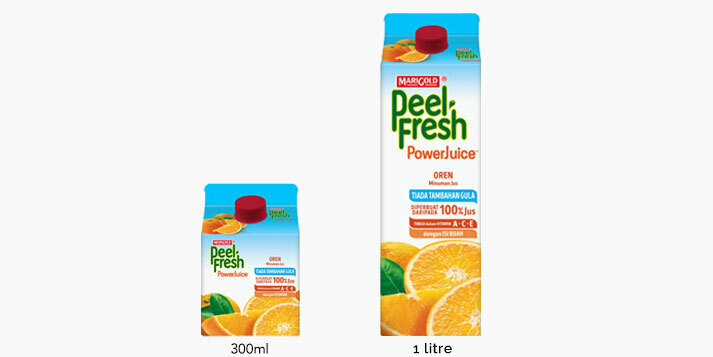 While the classic MARIGOLD PEEL FRESH remains a quintessential choice amongst discerning juice lovers, the more health conscious may prefer to enjoy MARIGOLD PEEL FRESH No Sugar Added, which features the same great fruity taste but without any added sugar.